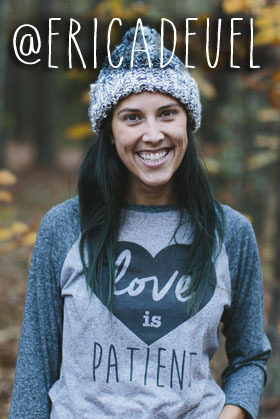 Do you love burlap? I know I do, but lately I have been wondering why. Is it because it is “in” or is there more to it. I have decided for me, there is more to it. 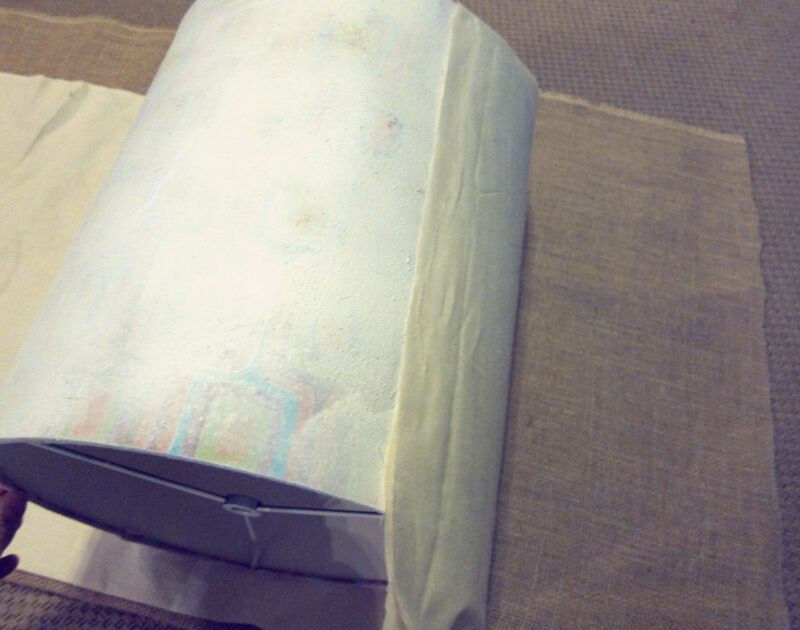 The first step is to take your old lamp shade and spray paint it white. This will help diminish the pattern or design that is currently on it. Since my pattern was so bold and bright on my old shade, I actually gave my shade two coats of spray paint. 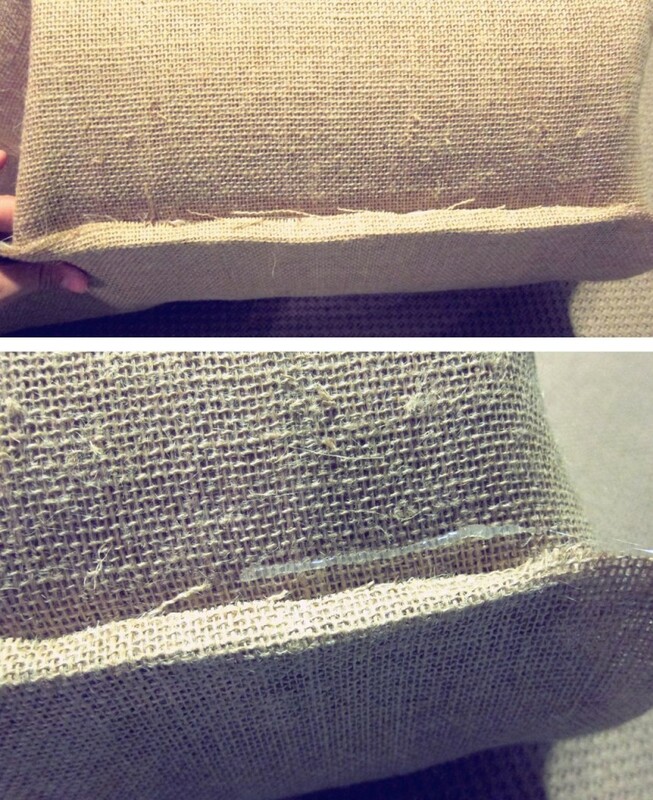 Next, lay your burlap out and on top of it lay a creme or neutral color fabric. 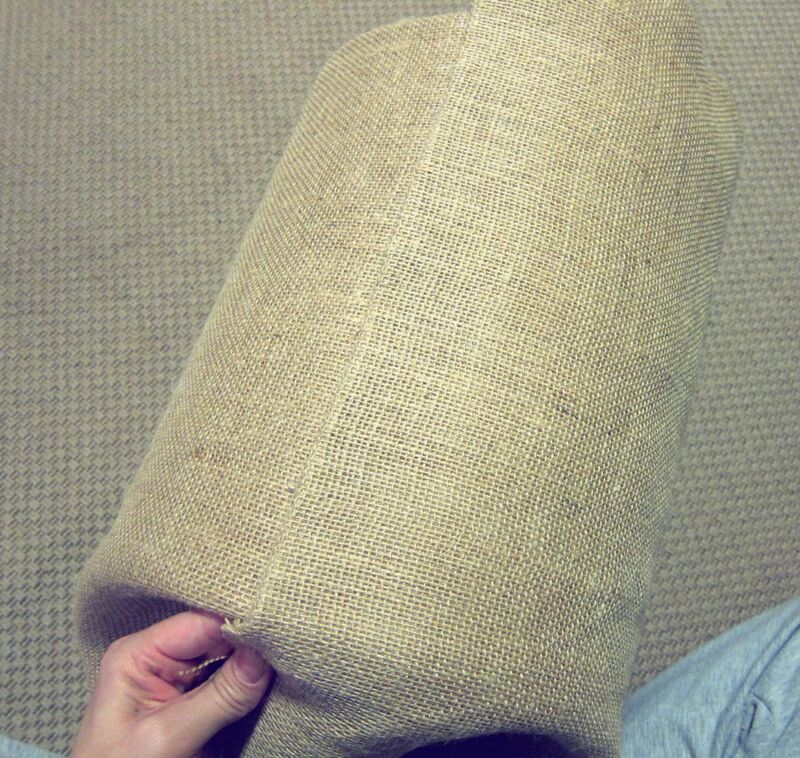 Since burlap is an open-weave fabric, this creme fabric helps to act as a liner and adds a better cover to the shade. I took both layers of fabric (burlap plus liner) and just wrapped it around my lampshade, so I had an idea of the length of fabric I would need. I cut off the excess, so I wasn’t trying to manage fabric I would not need at the end of this project. 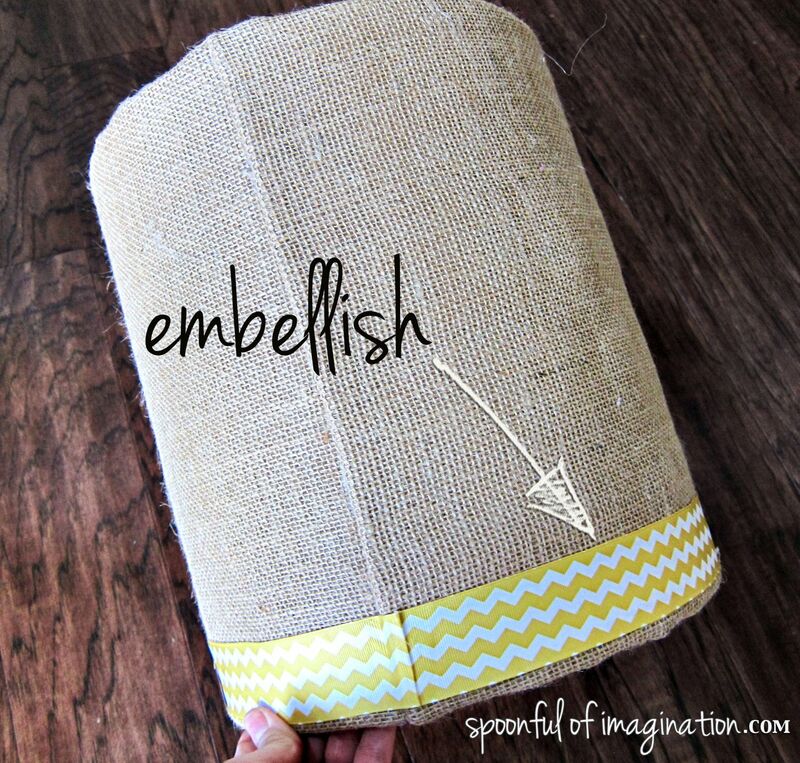 You might have seen that in covering a lamp shade with regular fabric you can use a spray glue to attach your fabric. That material is not strong enough to hold burlap for lasting effects. I put a strip of hot glue down the length of my neutral liner and rolled the shade on to it. I pressed the shade down for several second to seal the glue. 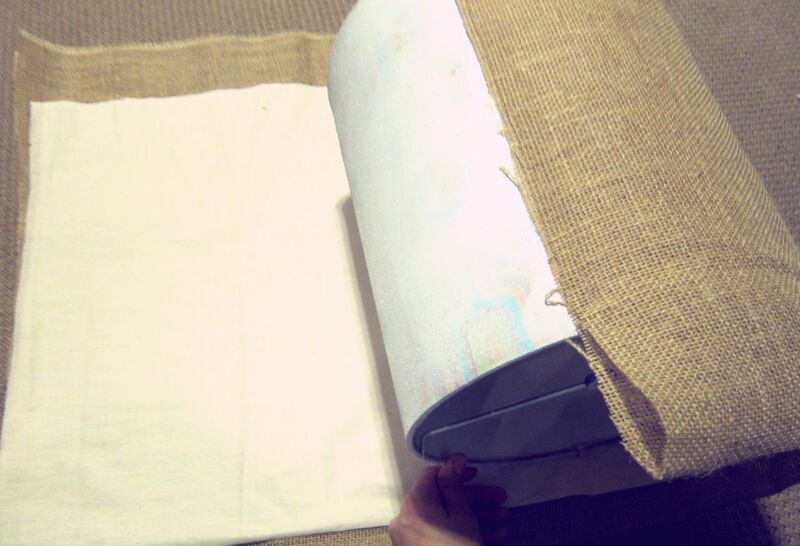 Roll the shade and put a strip of glue on the other side of the neutral fabric, so the burlap can also be glued to the shade. Continue rolling your shade every 2 inches or so and doing this gluing step. It is annoying to have to glue for both the neutral and burlap layers, but it is necessary. 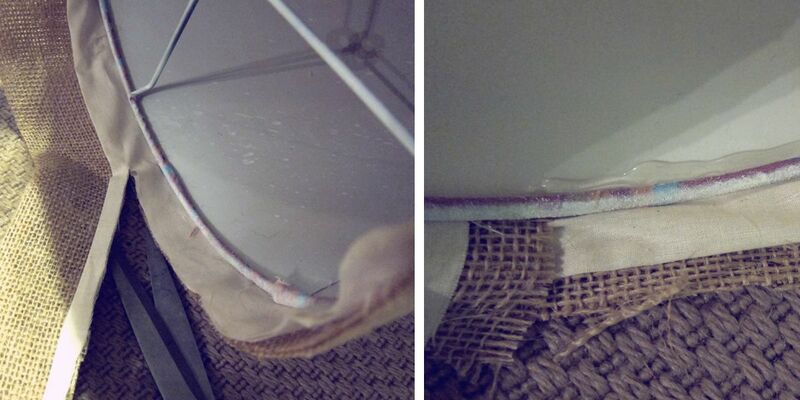 One strip of glue will not go through and attach both layers of fabrics. 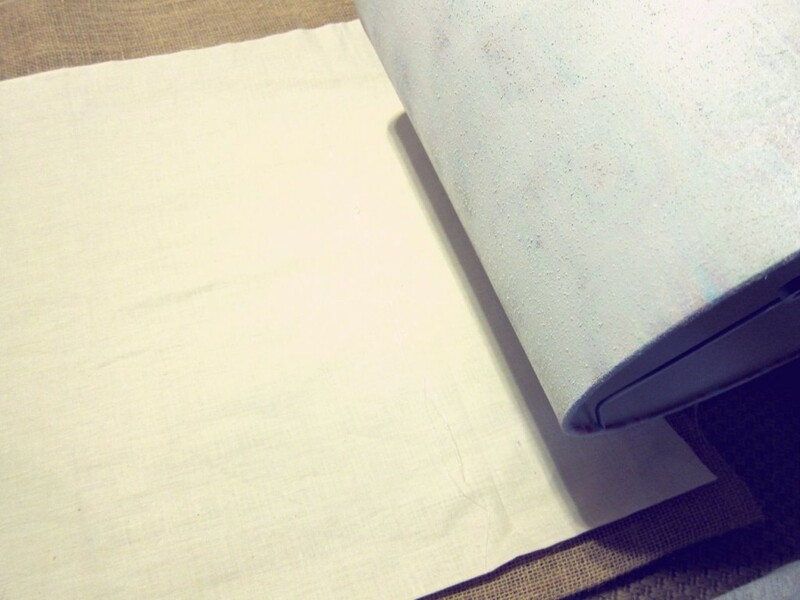 Be sure to tug on the two layers of fabric after every roll to stretch them out and not allow air pockets or fabric to bunch up. You want the shade to be nice and tight. Once the shade is completely covered, fold the end over to create a fringeless edge and hot glue that down onto the shade. You want to try to get it as straight as you can. You are almost done! That was the tedious part. 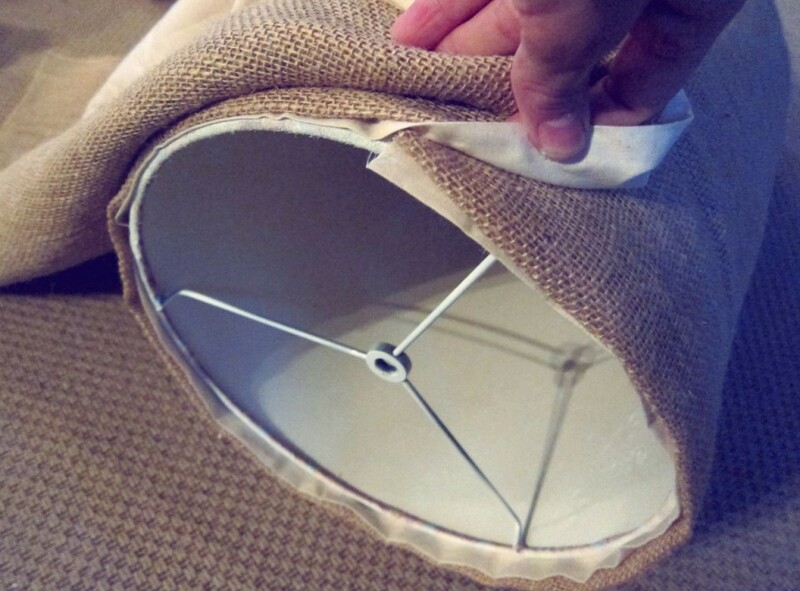 Next cut off the extra length of fabric from the top and bottom of the lamp shade except for about 1/2 to 1″ in length. That amount of fabric is needed to allow for a strip of hot glue to be placed inside the lampshade and the fabrics to be pressed into. 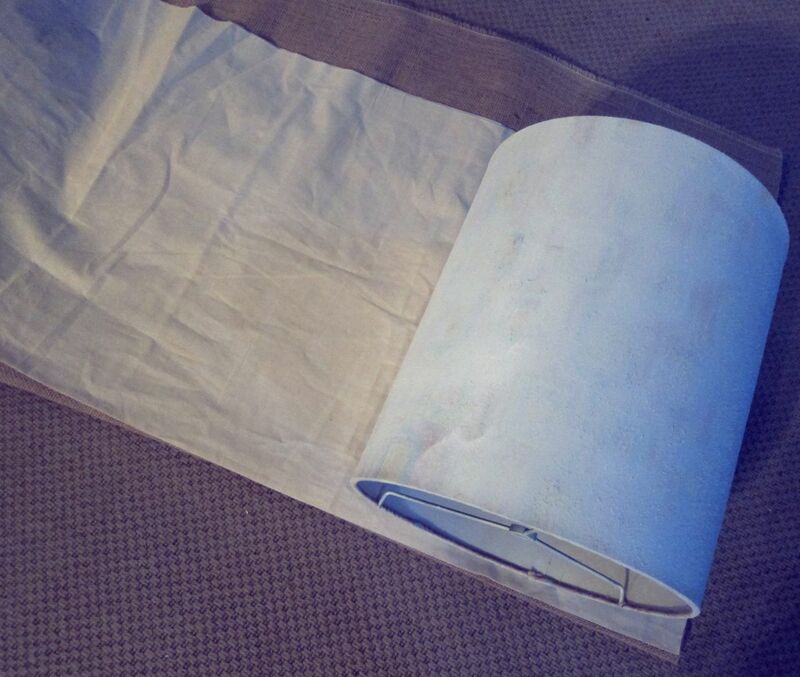 You most likely will have to do two strips of hot glue here as well to catch both the liner and burlap. You can stop there or you can add fringe! I was making my lampshade almost right along with when I was making my fabric bunting, so I had a big pile of fringe and pretties out in my work area. I decided I would hot glue two layers of different fringes to the bottom of my shade to add some embellishment. Then my shade was done! 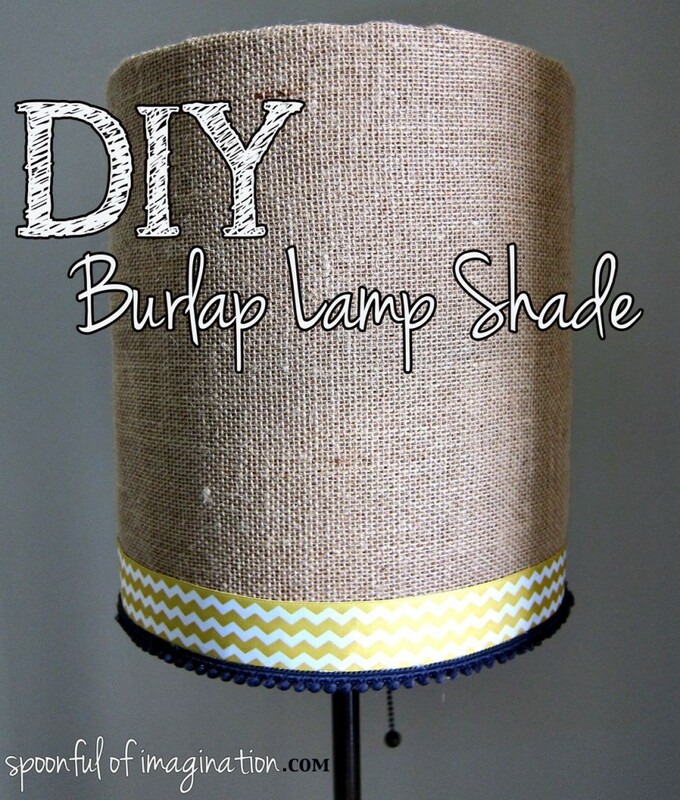 That is how you make a DIY burlap lampshade! If you can cut and hot glue, you can do this project and save loads of money! I love how the lamp fits in Reagan’s room and adds of touch of neutral and more rustic to her girly decor. 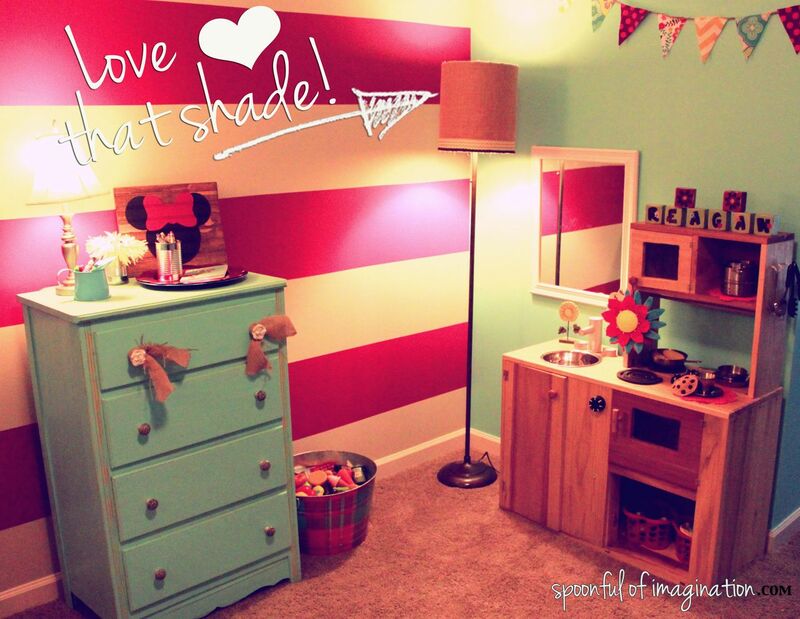 That is the last tutorial I have for Reagan’s room (for now;))! Check back later this week for a summary and post with the complete round-up of tutorial posts from this bedroom makeover! I’m so glad that burlap has been brought to my attention! I don’t know why I’ve ignored it for so long. 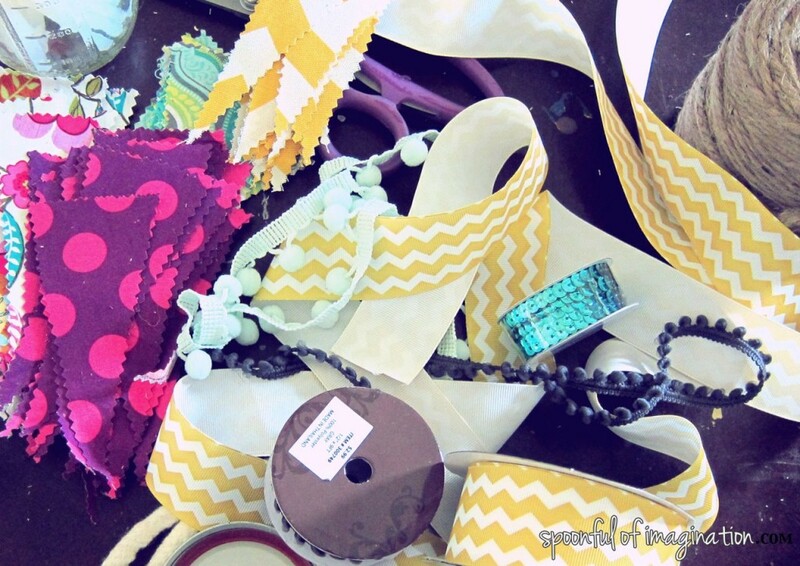 Can’t wait to make some lampshades, pillows, table runners and Christmas decorations! Beautiful. Like you I love burlap. Wow, this looks so beautiful. Love rustic style. 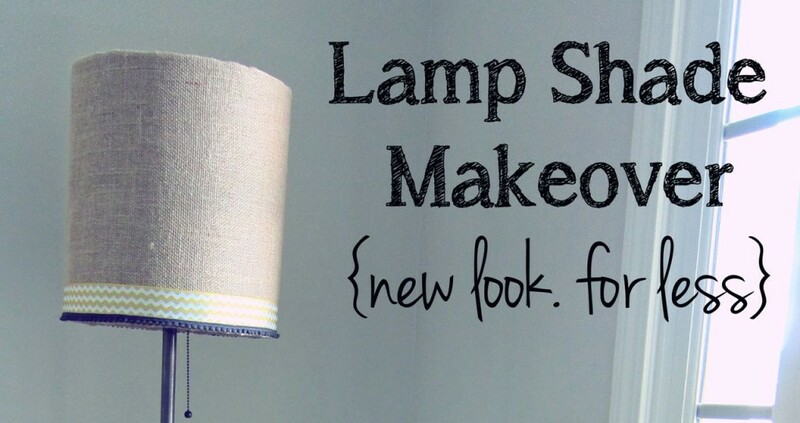 Gonna try this lamp shade DIY out. Thank you for your kind words! How did it turn out? Thank you so much for your kind words. How did it turn out?